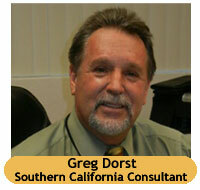 Greg Dorst is back as our Southern California Consultant after spending nearly 6 years as the Chief Executive Officer of Social Science Services, Inc., a non-profit group of mental health and substance use disorder facilities located in the Inland Empire region, serving San Bernardino and Riverside Counties. 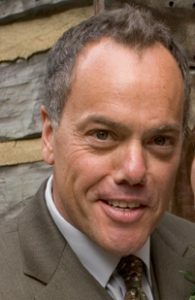 Greg is a former attorney who has worked on the cutting edge of treatment for those suffering from a seemingly hopeless state of mind and body since 2000. As an Addiction Specialist he is a true expert in the field having written articles for numerous publications as well as having worked on audio and video educational materials for Thompson/West. David Mann is a graduate of Ohio State University and Stanford Law School. He served as a Deputy Public Defender in San Francisco before becoming a solo criminal defense practitioner. After 12 years of practice, substance abuse-related issues caused him to resign from the bar with disciplinary charges pending. Following a relentless battle with addiction which included numerous hospitalizations and periods of living on the streets, he succeeded in getting clean and sober in 1998. Since then he has worked, among other things, as a cab driver, a private investigator, a paralegal, and a drug and alcohol rehabilitation counselor. He presently serves as the Northern California Consultant to The Other Bar, a statewide organization of recovering attorneys, judges, and law students. In this capacity, he spends his time providing outreach and education to the legal community, and assisting attorneys as they struggle with substance abuse and related challenges that threaten their ability and/or eligibility to practice law.